Our placement year opportunity is a fantastic opportunity to gain relevant work experience during your degree. Work placements are highly valued by graduate employers and give you the chance to gain essential transferable skills and gain valuable first-hand experience in the workplace. You'll be fully supported throughout the process, our dedicated careers team can help you with researching opportunities that are available to you and can provide advice on cover letters, CVs, interviews and assessment centres. Workshops and one-to-one sessions are held throughout your second year to help you to prepare for your work placement year and you will also be supported whilst you're on placement. Placements may be paid or unpaid and you can apply to work with organisations in the UK and overseas. 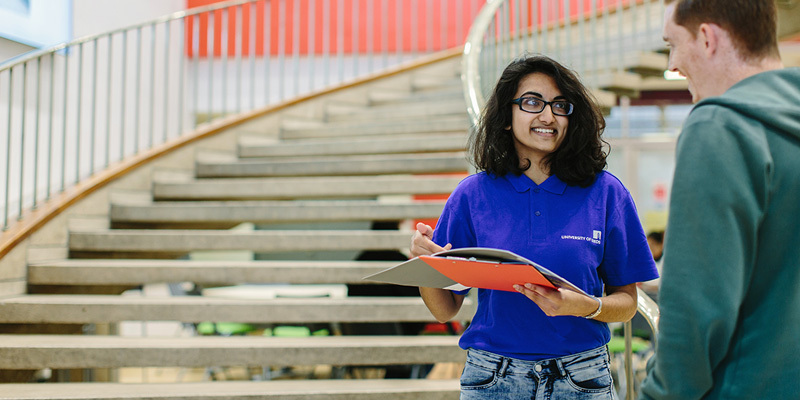 Most students work with one organisation throughout the year, but it’s also possible to undertake two or three shorter placements over the course of the year. You will undertake your placement in your third year and will extend your degree to four years. 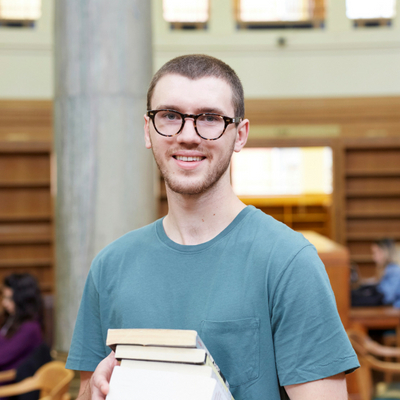 "I received regular support from my placement tutor who was always on hand to answer any questions and help solve any problems I may have had. The University didn’t just send me out on my own into the world of work with no support; they were very much in touch throughout the experience."